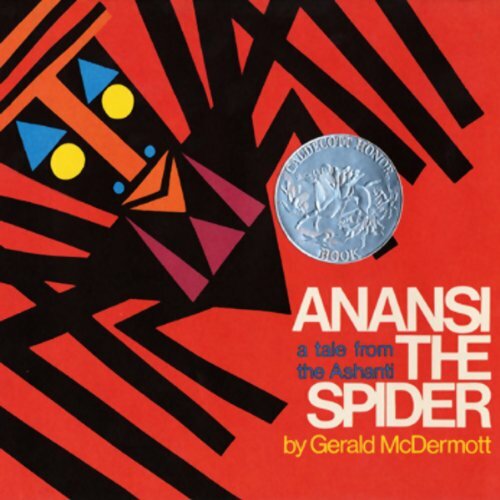 Showing results by narrator "John J. Akar"
Anansi the Spider, Apt. 3, Flossie and the Fox, & Goggles! 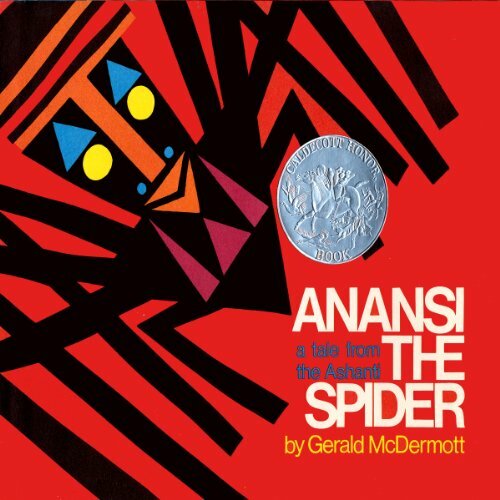 Anasi, one of the great folk heroes of the world, is saved from a terible fate by his six sons in this traditional tale from West Africa.